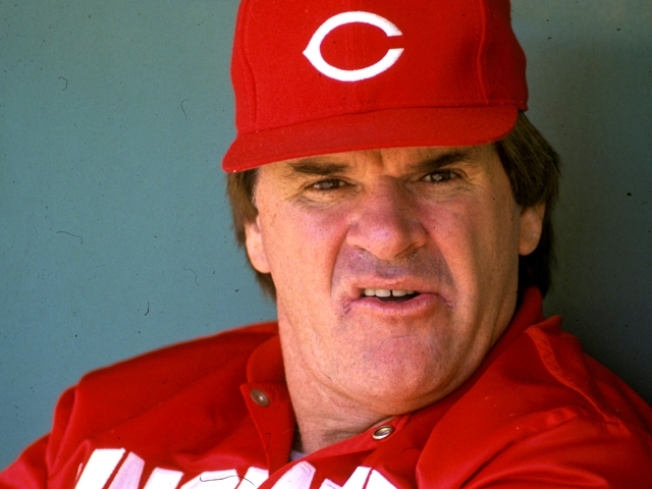 MLB player and manager, Pete Rose pleaded guilty to two charges of filing false tax returns in 1990. Rose did not declare income from selling autographs, memorabilia, or his winnings from horse racing. Rose was sentenced to five months in prison and fined $50,000. When does a baseball team need special permission to honor it's greatest player's greatest achievement? When the player is Pete Rose. The Cincinnati Reds asked for and received the green light from Major League baseball to mark the 25th anniversary of Rose's breaking the all-time record for hits. Charlie Hustle pushed aside the great Ty Cobb on Sept. 11, 1985 to become baseball's all time leader in hits. Rose can't make the initially scheduled game because he is already committed to appear at a Kentucky casino. So the Reds will do it on Sunday, Sept. 12. In 1989, Rose was banned from baseball for gambling. He has not been allowed to hold old an MLB-related job or even appear at charity events on behalf of pro baseball. He did get an exemption to be recognized as a member of baseball's All-Century team during the 1999 World Series in Atlanta. Rose petitioned MLB Commissioner Bud Selig for reinstatement in 1997. Selig has not formally ruled on the request, saying last July the matter remained under review. Rose, who is now 69, has also not been admitted into the Hall of Fame, although he would have been an automatic selection if not for his scandal. After breaking Cobb's record of 4,191 hits, Rose went on to finish with 4,256. Selected Reading: NBC Sports, Cincinnati Enquirer, Baseball-Reference.com.